View cart “October Math And ELA Unit For Kindergarten (Common Core)” has been added to your cart. 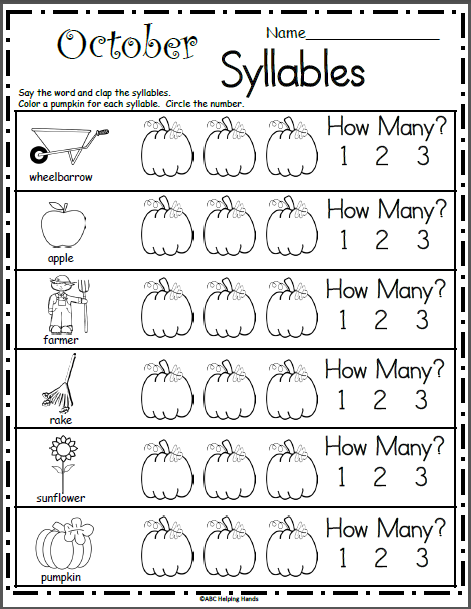 Free October Syllables Worksheet for Kindergarten in the fall. Students look at each picture and say the word, then they clap out the number of syllables. Next, they color a pumpkin for each syllable and circle the correct number. 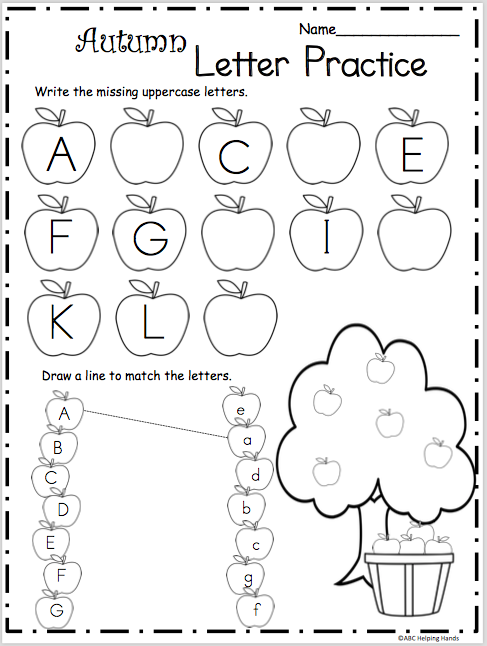 October is such a fun month and my worksheets make learning during October even more fun. 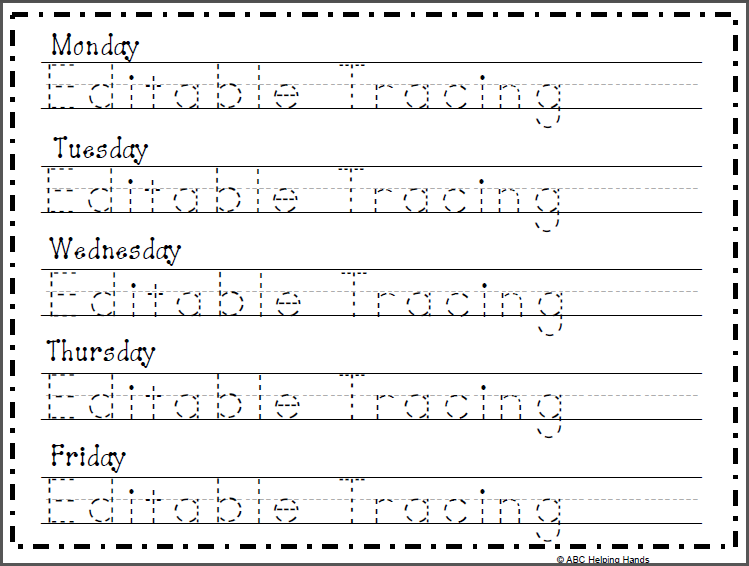 The thematic worksheets teach important math, reading, and writing skills with worksheets that students enjoy. 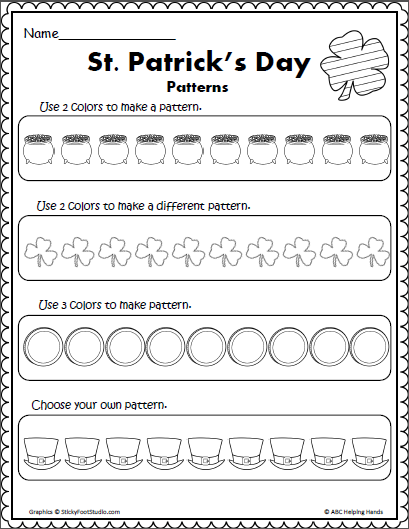 Supplement these worksheets with additional art, stories, and hands on games (not included) to create a complete learning environment.